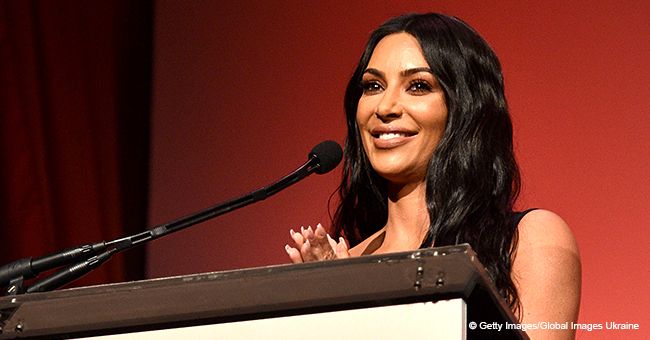 During her meeting with the president, Kim Kardashian West discussed clemency for grandmother Alice Marie Johnson who was in prison for a first-time nonviolent drug offense. She first learned about Alice on Twitter when a friend shared information about it. She said, “'Here's a grandmother who took part in her first-time nonviolent offense and received the same sentence as Charles Manson. I just thought this is so wrong and so bizarre, and how could that be? I sent it to my attorney and said, 'What can we do? Does she need better lawyers?'" She decided to make a direct plea to President Trump on behalf of Alice. 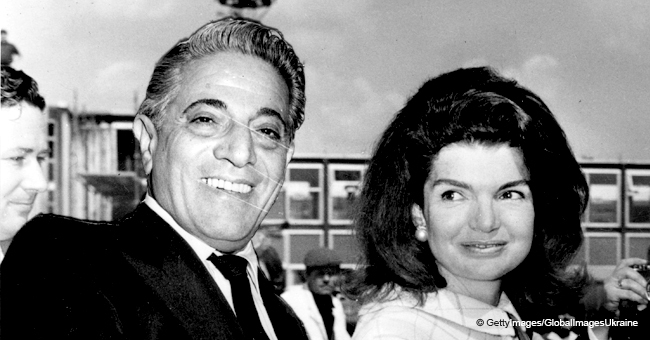 During the meeting with the president, she wore former first lady Jackie Kennedy Onassis’ Cartier Tank watch, which she purchased at an auction in New York City for $379,500 in 2017. 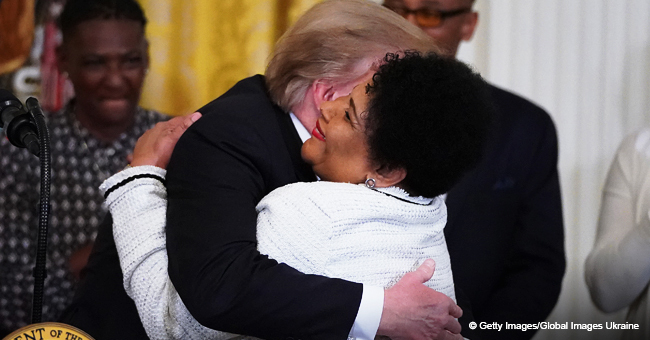 She pursued her meeting with the president to request pardon for the 63-year-old grandmother’s life sentence without parole. It turned out to be a fruitful discussion, with the president granting clemency for the crime committed in 1996. Kim is now on her first year of a four-year apprenticeship with a law firm in San Fransisco and plans to be a lawyer. She will be taking the California bar exam in 2022. Many may be surprised to know about other celebrities who have become lawyers. Julio Iglesias was studying law in Spain when he got into a car accident. He was paralyzed for three years and used this time to teach himself guitar. He then discovered his musical talent and in 2001 after a massively successful career in music, the Spanish crooner finally completed his degree in law.